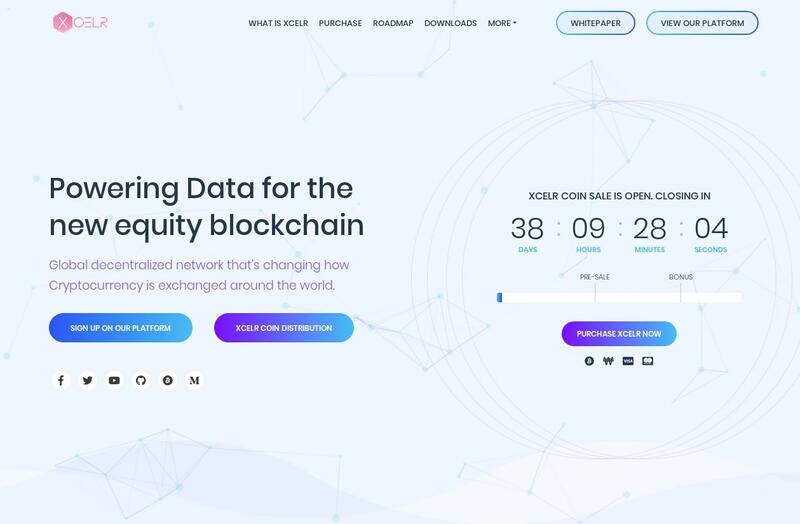 Changing the way cryptocurrecny is exchanged, purchased and used around the world! Existing exchanges offer access to just one source of trading, our platform offers over 12+ exchanges you can trade on from one place. 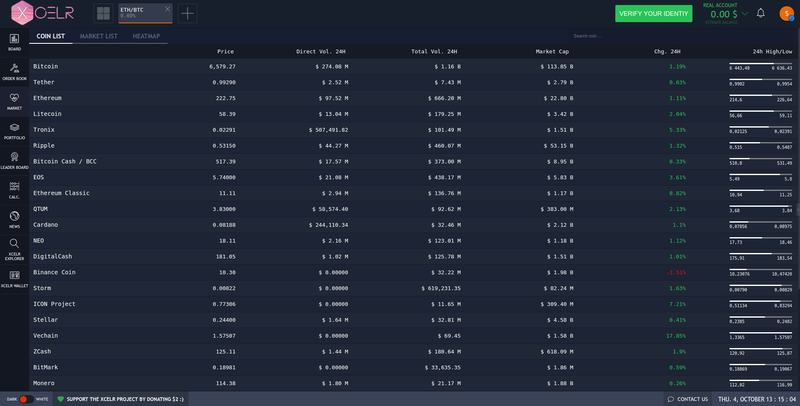 This streamline the users experience and enables them to have efficient and effective trading campaigns. 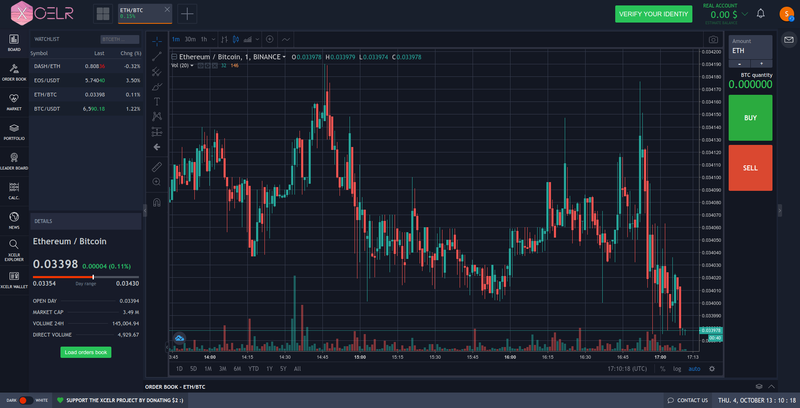 The platform will includes an array of features including easy cryptocurrency payment integration, digital arbitration systems, 10+ trading indicators & much more. 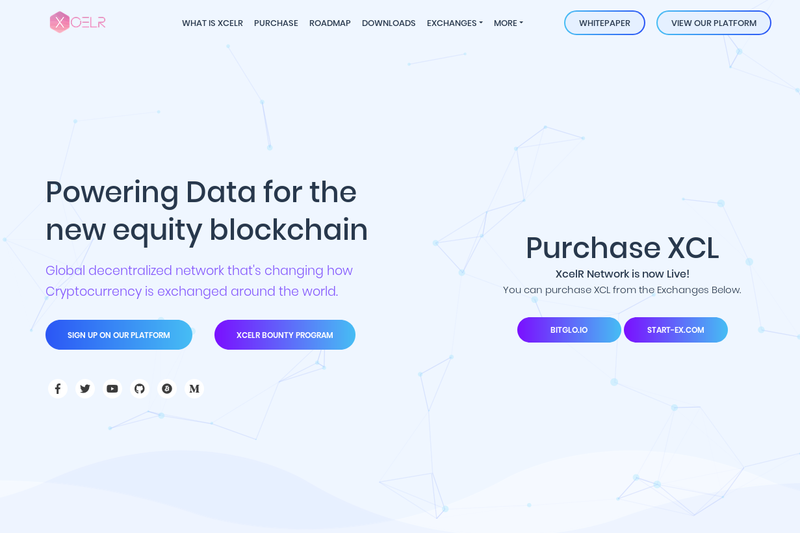 At the end, Our aim is to help businesses, Companies and everyday people purchase cryptocurrency more fluidly and efficiently with little to no friction this will help make business truly efficient, transparent, and reliable. 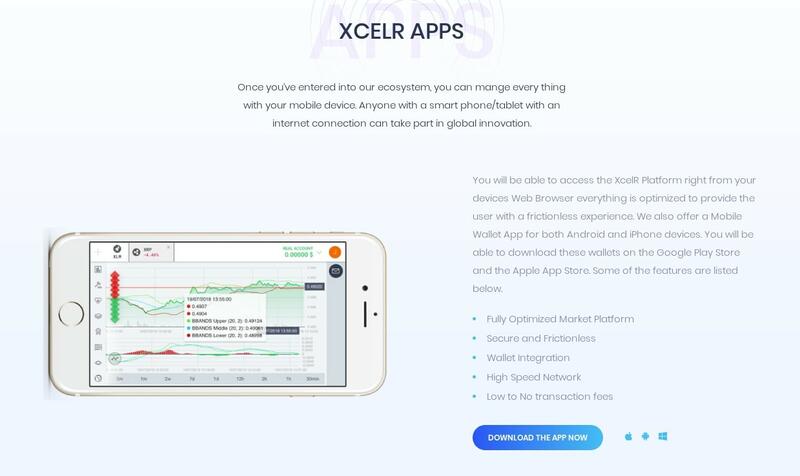 You will be able to access the XcelR Platform right from your devices Web Browser everything is optimized to provide the user with a frictionless experience. We also offer a Mobile Wallet App for both Android and iPhone devices. You will be able to download these wallets on the Google Play Store and the Apple App Store. Some of the features are listed below. 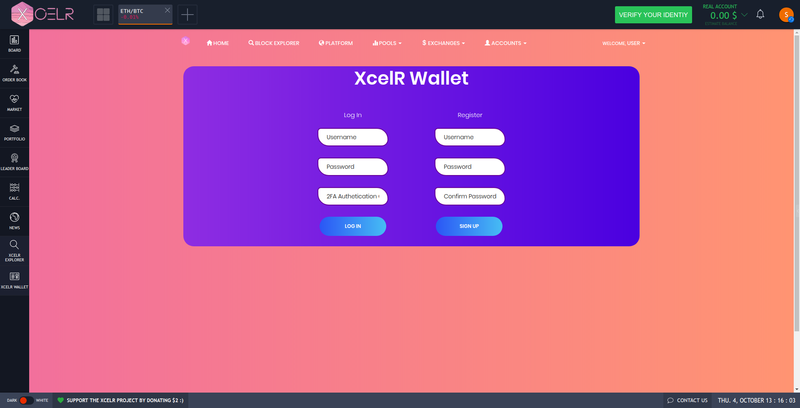 March 2018 - Start of the XcelR Platform Development. 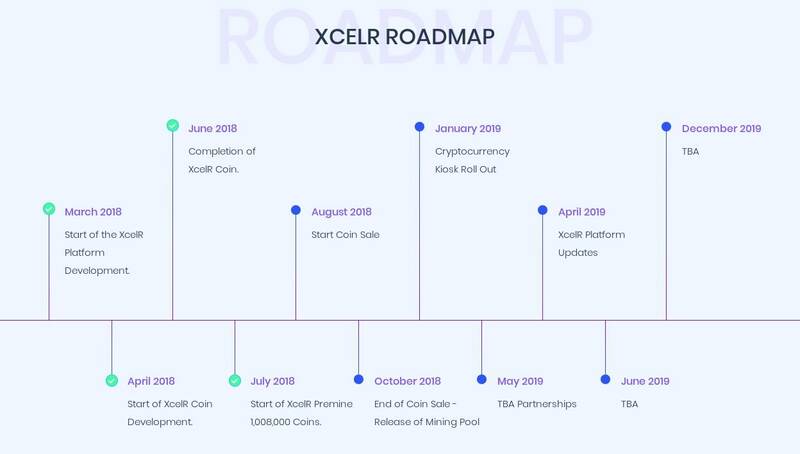 April 2018 - Start of XcelR Coin Development. 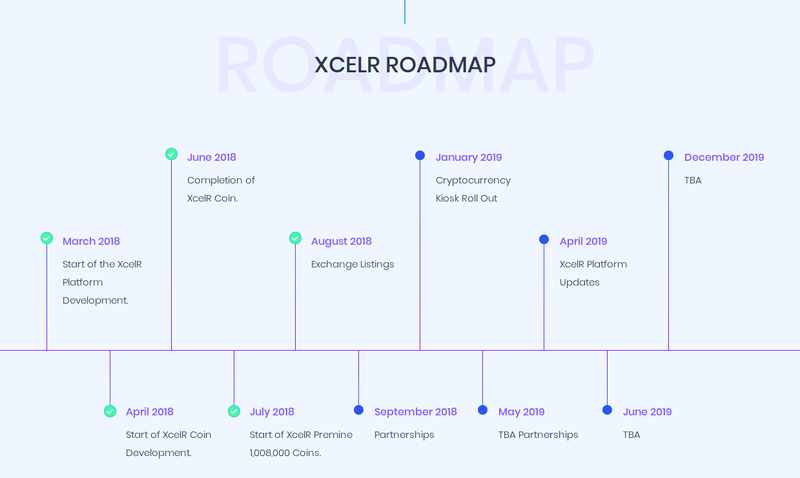 June 2018 - Completion of XcelR Coin. 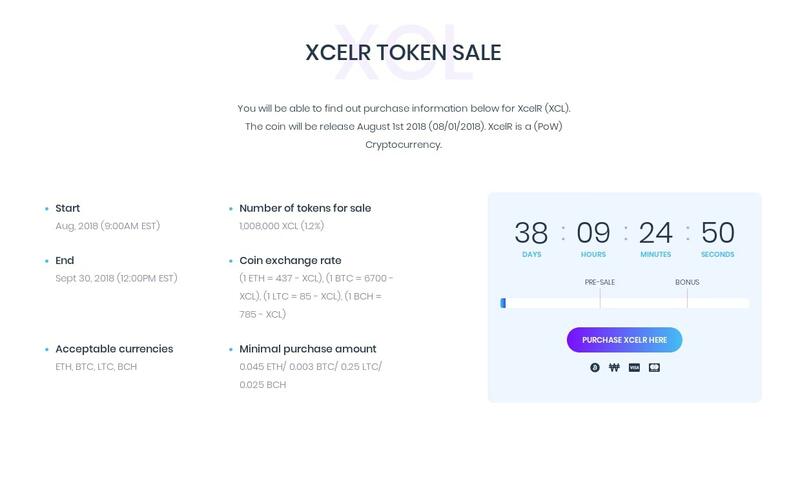 July 2018 - Start of XcelR Premine 1,008,000 Coins. By Default Our DNS Seeder will pick up all the active nodes on the network. 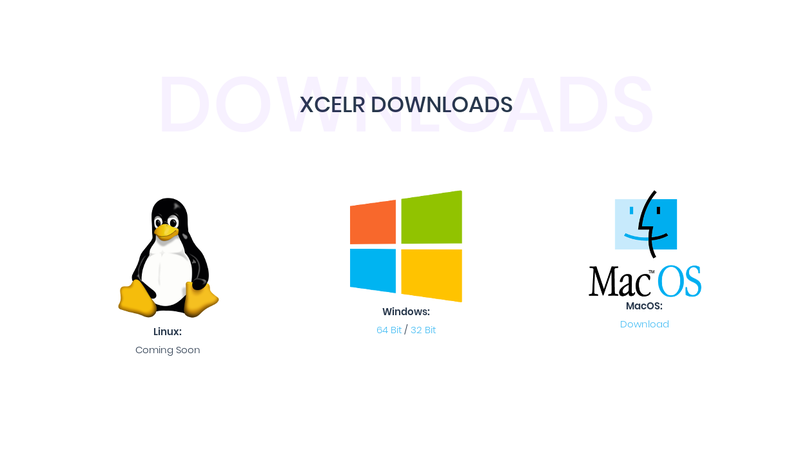 If by chance the DNS Seeder is not working you can add these into you xcelr.conf file. 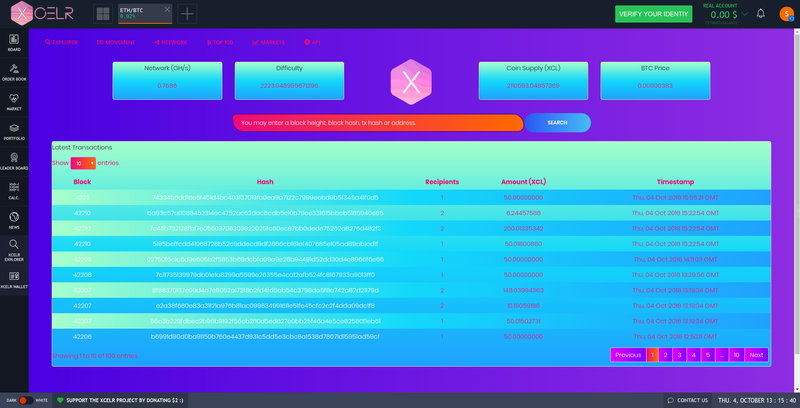 ccminer -a scrypt -o stratum+tcp://powerpool.money:3433 -u <XCL_WALLET_ADDRESS> -p "WorkerName c=XCL"
Below are some Prototype pictures of the XcelR CEL Air Gapped Wallet. 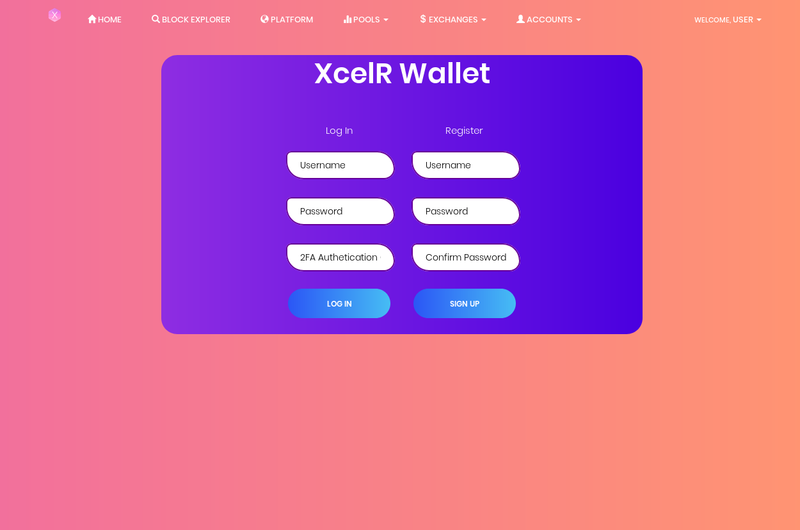 You will be able to use the XcelR CEL wallet with our platform and our Cryptocurrency Kiosks when we roll them out. 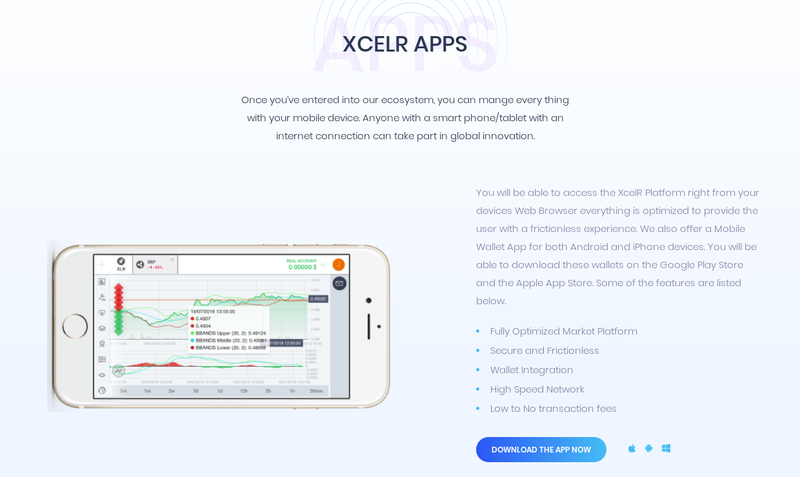 Re: [ANN] XcelR - Changing the way cryptocurrency is exchanged around the world! 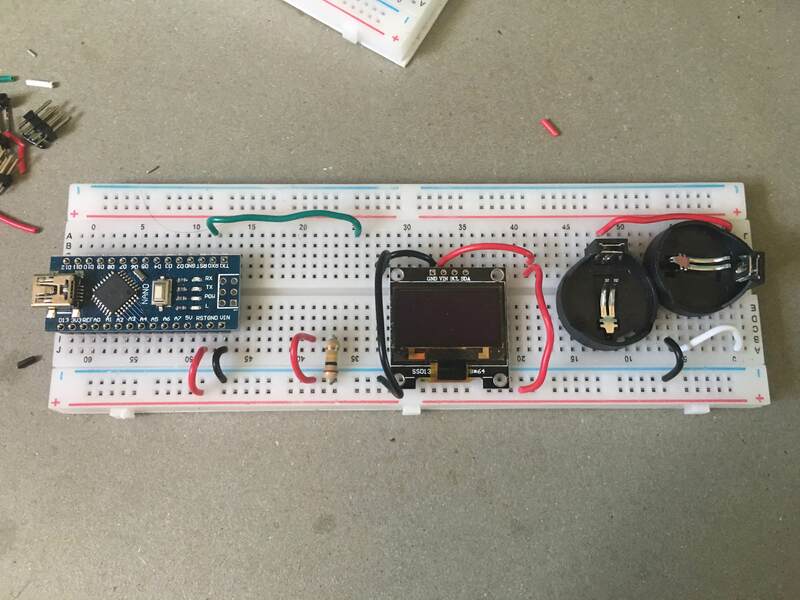 Looks like a interesting project, nice website btw! This platform is very easy to follow if we want to download wallet from this platfrom is it guaranteed its security? That sounds great, ill send you a PM now! 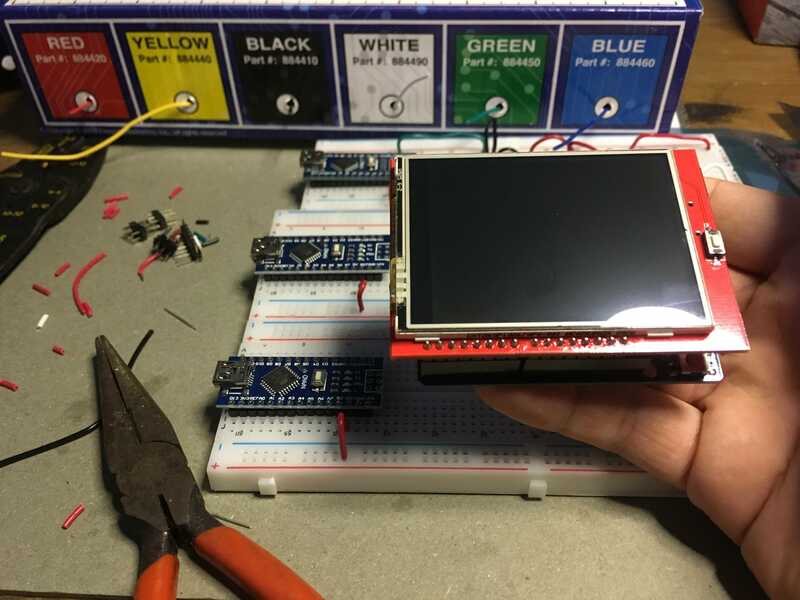 Thank you Anstarnet, We just posted this link in the original thread and gave you credit! ive seen on explorer that address starts with M, X and Y. 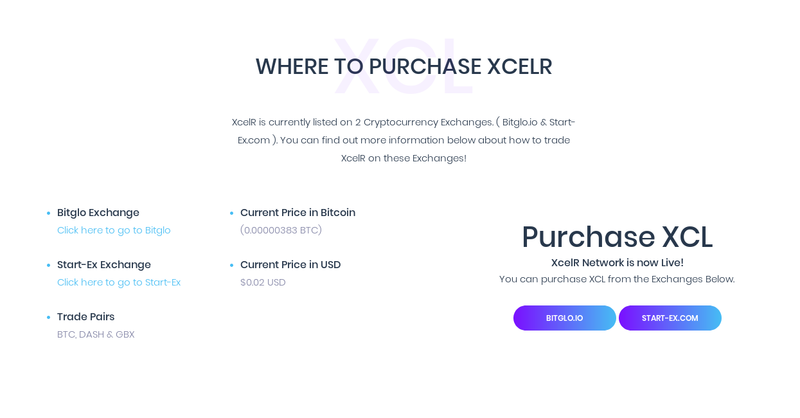 You will be able to find out purchase information below for XcelR (XCL). The coin will be release August 1st 2018 (08/01/2018). 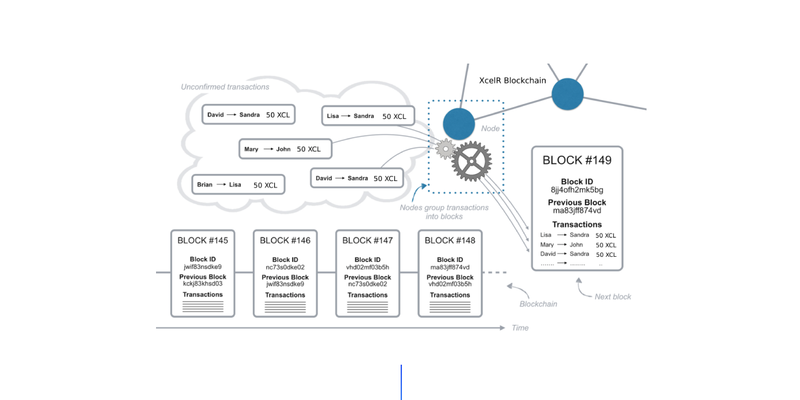 XcelR is a (PoW) Cryptocurrency. those are the easy way to get free coins.